Hardik Patel, who joined the Congress last month, said that he will campaign for the party across the country. 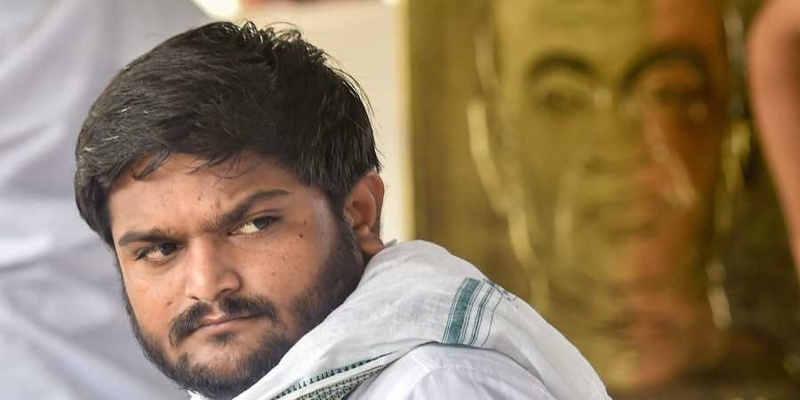 Patidar leader Hardik Patel moved the Supreme Court today, challenging the Gujarat High Court order, which declined to stay his conviction so that he can contest the Lok Sabha elections, scheduled to start in ten days. "My only fault is I did not bow down before the BJP. This is the result of fighting the government," said the 25-year-old Patidar leader, who had led the quota stir. He said that he will campaign for the Congress - the party he joined earlier this month - across the country. The lower court at Mehsana in Gujarat had sentenced him to two years' imprisonment last July, for rioting and arson in 2015, during the Patidar quota protests.